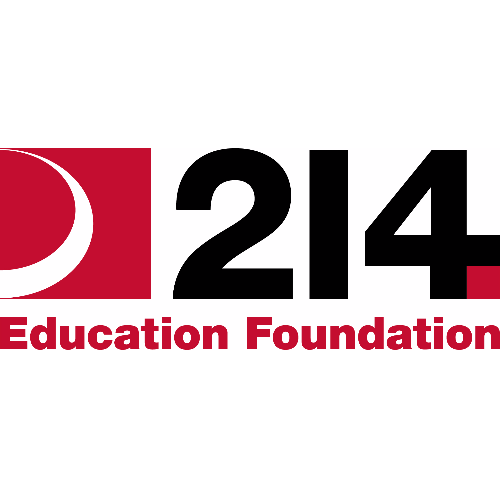 The District 214 Education Foundation support student success, innovation and lifelong learning beyond the means of conventional public funding. Together, we empower 12,000 students and hundreds of lifelong learners across six comprehensive high schools, four specialized learning programs and a robust adult and family literacy program cumulatively spanning eight communities in Chicago's northwest suburbs. One in four of our students lives in poverty. We believe that, working together, we can make a tremendous difference.